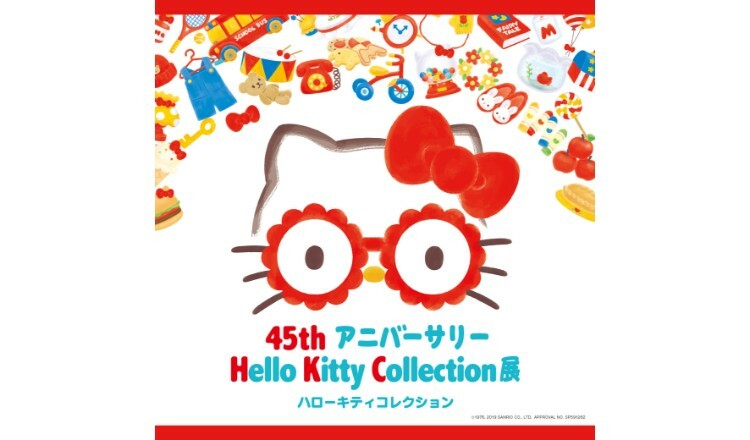 2019 will mark Hello Kitty’s 45th anniversary, and with the 10-day long holiday golden week fast approaching, Seibu Ikebukuro main store is holding the “45th-anniversary Hello Kitty Collection exhibition”. 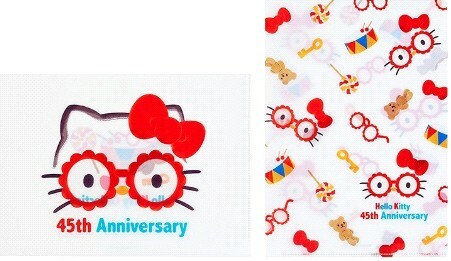 At the store, there will be an array of cute Hello Kitty goods. For the first time, there will be classic dolls in the plush toy section! The store will be filled with precious and nostalgic goods. This will also be the first time that Hello Kitty’s house will be open to the public to have a peek inside. The store will also have photo spots, a place where you can try out a Hello Kitty dance, and much more! From kids to parents to grandparents, this much-loved character is loved by all generations so come enjoy an interactive celebration at this exhibition! There are many cute goods available for purchase. The first 200 customers to purchase more than ¥5,400 worth of goods in one go will receive one original ticket holder. This campaign will be running every day. 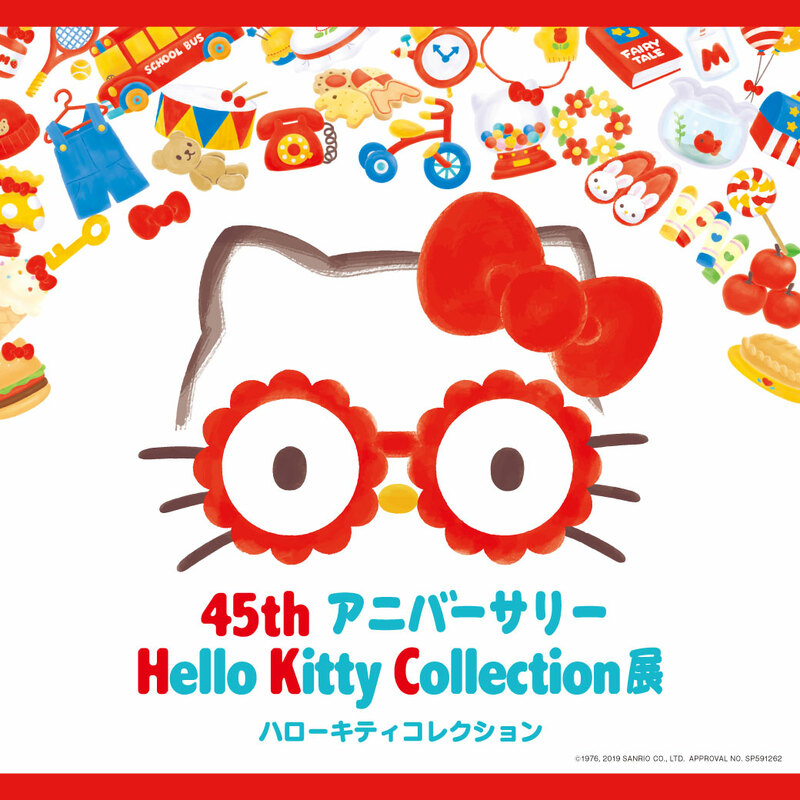 Along with this exhibition, a Hello Kitty Cafe will be open on the 9th floor of Seibu Ikebukuro at “Dining Park”. The cafe will be open for a limited period only. 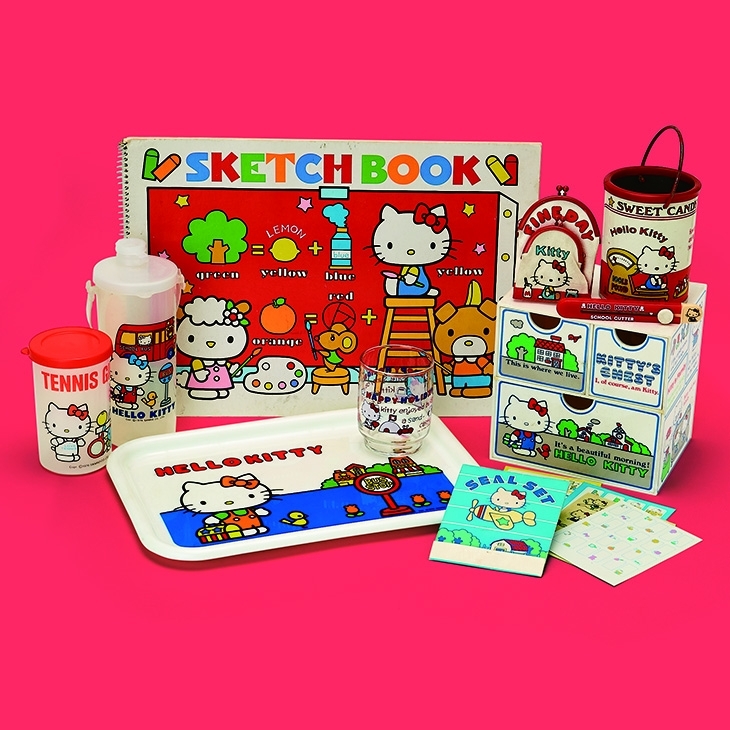 You can also attend the autograph signing event to get an autograph from Hello Kitty’s designer Yuko Yamaguchi! 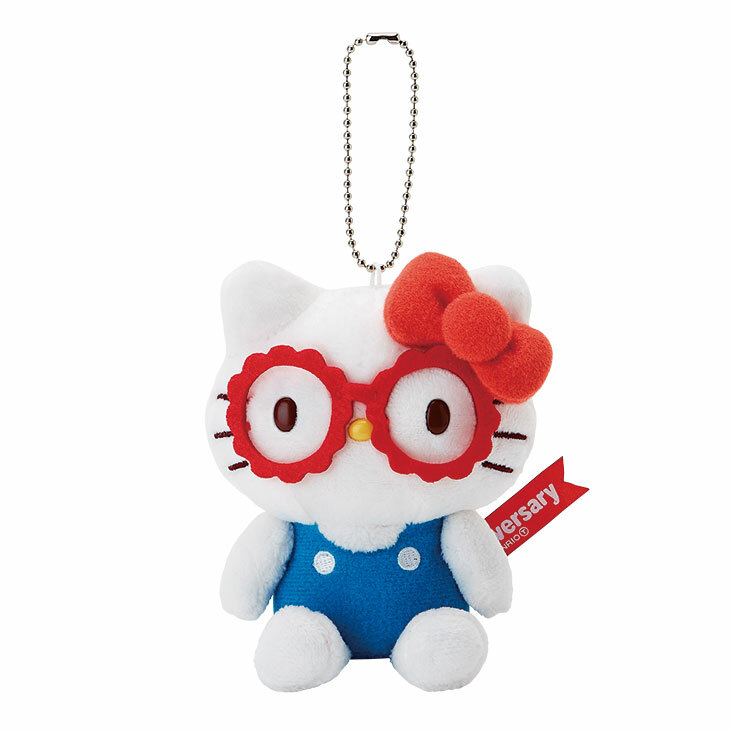 Enter the dreamy world of Hello Kitty which has taken the world by storm! Enter the Bekkan (annex) building and head to the 2nd floor to reach the Seibu Gallery. ＊ Closes at 20:00 on National holiday Mon 6th May. The store will close at 18:00 on the last day of the event (Thurs 9th May). ＊ On each day, you can enter the venue up to 30 minutes before closing time. On the 2nd floor of the annex building (Bekkan), you will find the Seibu Gallery. From 10:00 on the day of the autograph event, each customer will receive only one ticket to choose their preferred time to attend. Customers who spend at least ¥4,320 in the goods corner of the venue can exchange their ticket to receive a “Sanka-ken”, which will allow them to attend the autograph event.